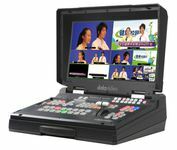 The HS-1300 is a cost effective, all in one 6 channel hand-carry mobile studio with built-in streaming and recording capabilities. It has all the same great features of the HS-1200, with the addition of a built-in H.264 encoder for streaming. Therefore, the workflow is simplified because it is no longer necessary to add an external encoder to do streaming. Simply connect the HS-1300 to a network and begin streaming your program to your preferred CDN. 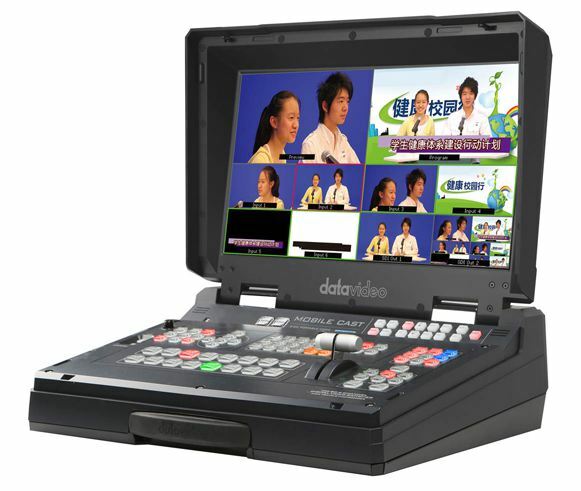 In addition to the streaming capability, the HS-1300 can also record the program output to a USB drive.